If you saw an advertisement for pet rocks on television, would you buy it? How about if your friends kept posting online and talking about it? What if it became cool? 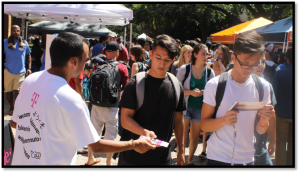 Use teams of student brand ambassadors to activate customized engagements across the US and Canada. Our student brand ambassadors connect with peer to help promote your brand. 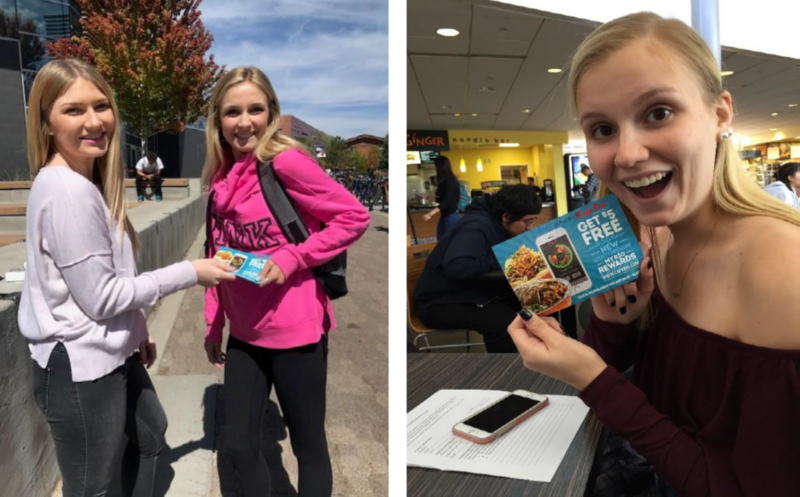 Brand ambassadors represent your voice on campus, enabling students to connect one-to-one with your brand. 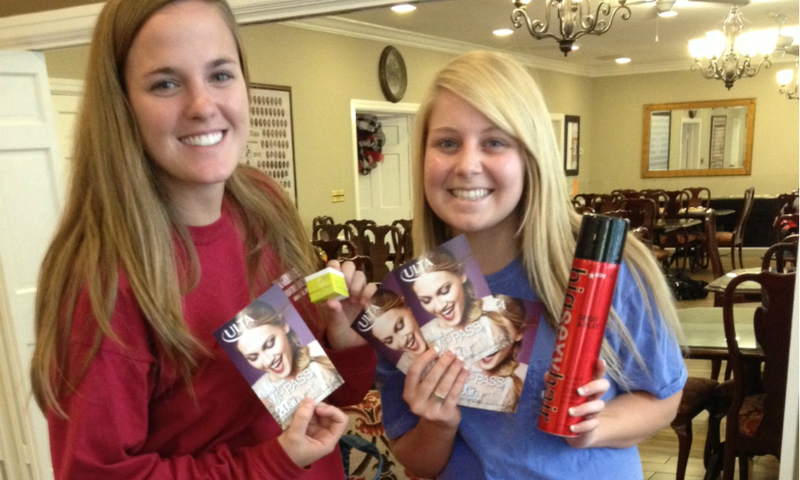 Who are College Brand Ambassadors? OnCampus connects brands to college students where they live, study, work and play. With 15 years of experience and an extensive portfolio of campus media, OnCampus creates meaningful marketing engagements on more than 2,500 campuses across the US and Canada.